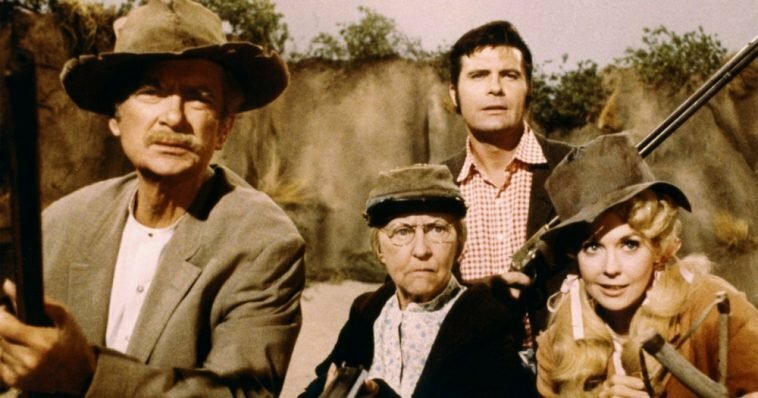 20 Facts About ‘The Beverly Hillbillies’ You Probably Didn't Know | Do You Remember? 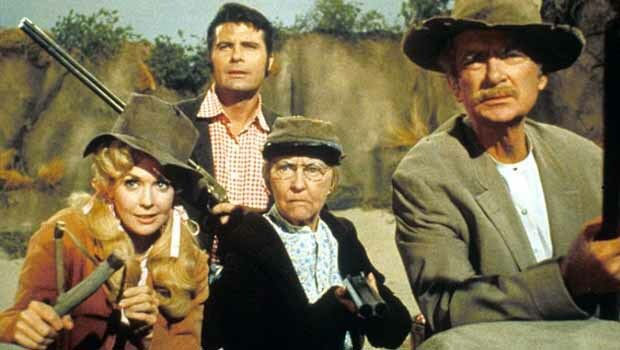 Though it wasn’t always well-received by critics, The Beverly Hillbillies stands as not only one of the most popular shows of the 1960s but one of the most popular in all of television. 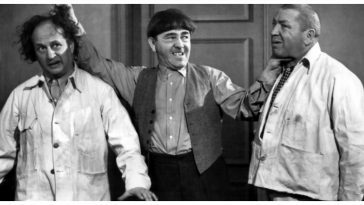 Through nine seasons on the air, Americans loved the poor, simple antics of a family who moves to an upper-class neighborhood in Beverly Hills after making a fortune following the discovery of oil on their land. 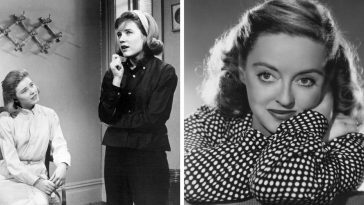 Fans still watch reruns shown in syndication to this day and it’s ranked among the top 20 most watched TV shows of all time. 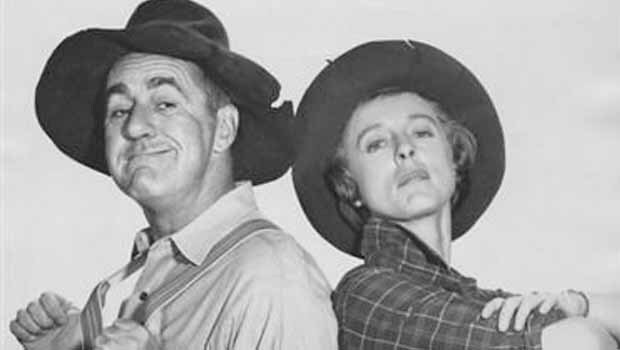 Want to learn a few more things about The Beverly Hillbillies? These 20 amazing facts you’ve never heard before. 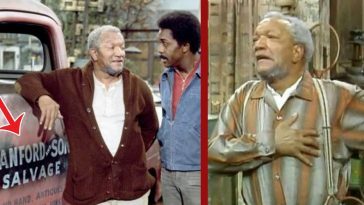 The show was among the top 20 most-watched programs on television, with a number of episodes labeled as the most-watched television episodes of all time. It even collected a total of seven Emmy nominations during its run. 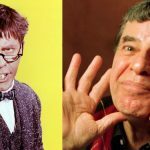 Despite that success, the show was not exempted from criticism and hatred. Nancy Kulp, who played the character of Miss Jane Hathaway, secretary of Mr. Drysdale, tried and ran for office as the Pennsylvania Democratic nominee for the U.S. House of Representatives when she was 62 years old. That was after her acting career. 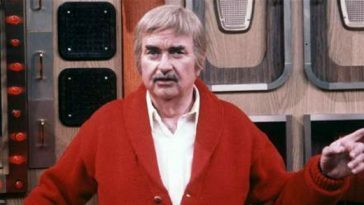 Her Beverly Hillbillies‘ co-star Buddy Ebsen, who during the show did not get along with her, volunteered to make a radio campaign in support for Kulp’s opponent and called her “too liberal” on the air. Kulp lost the election and was bitter to him because of what he had done. 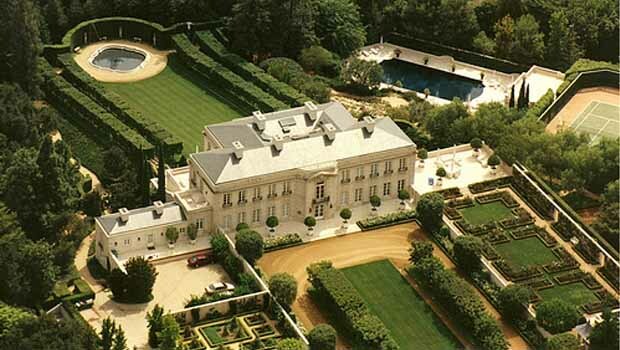 Rumor was spread that the creator of the show, Paul Henning, paid $500 to film in a Bel Air mansion that the Beverly Hillbillies lived in after striking oil. That price is a top bargain compared to what he’d have to pay today. 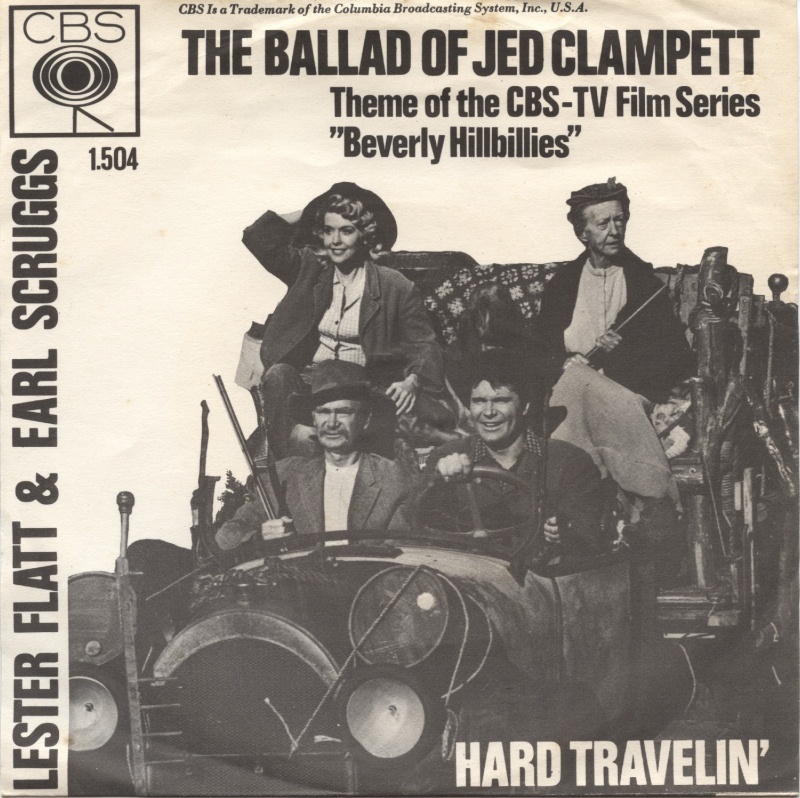 The show’s theme song was titled “The Ballad of Jed Clampett.” It was originally sung by the country western singer Jerry Scoggins, featuring the bluegrass duo Flatt and Scruggs. 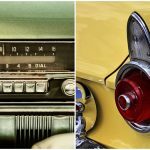 The song became the show’s trademark and was also recognized for its popularity, landing up at #44 on the Billboard Hot 100 chart in 1962.